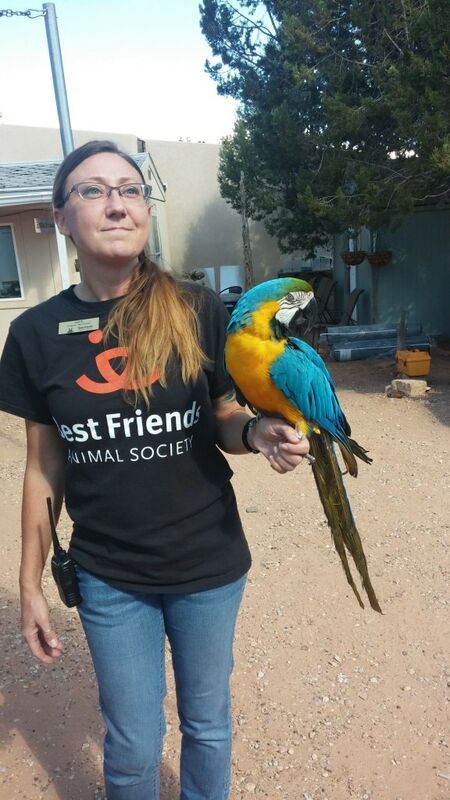 I spent a delightful weekend in Kanab, Utah visiting Best Friends Animal Society and learning about all the wonderful things they do to help save animals’ lives all over the country. On the first day, we visited dogs, cats and rabbits. Read about it here. 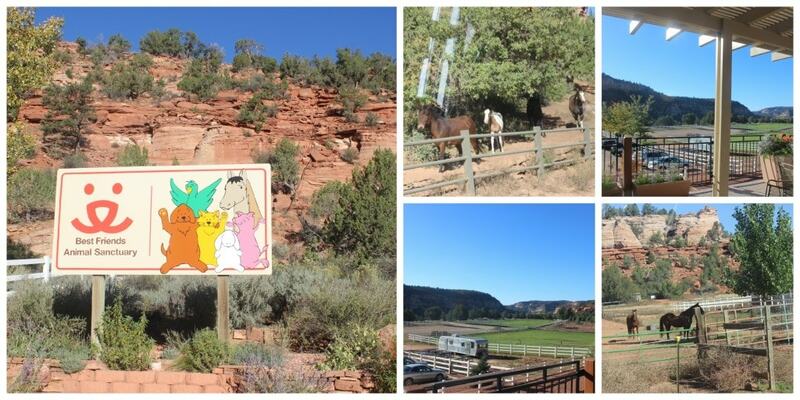 On the second day, we explored the beautiful landscape of Kanab and visited with the rabbits. Read about it here. Best Friends Animal Society not just provides a safe, beautiful home for over 1500 animals, they also play an active role in animal rights on a national level. Not only that, it’s a beautiful vacation destination for you and your family. Here are 4 Things To Know About Best Friends Animal Society. 1) It’s a great destination for a family vacation. Some of the animal areas can only be accessed by kids above age 5 or age 7. Some can only be accessed with supervision. There is still loads to do and explore. You can visit the Parrot Garden and spend time talking with the birds. Some of the birds we visited put on quite a performance for us, squawking and trying to get our attention with different antics. This is sure to delight children. Kids can also play with the puppies in the Puppy Pre-School. Some are quite playful and gentle with kids. Cat World is also sure to be fun. Cats are by nature more reserved but kids can have fun feeding them (with the guidance of the staff) and petting them. Best Friends is a great way to start a conversation with your kids about animal advocacy, especially if you’re a pet owner. 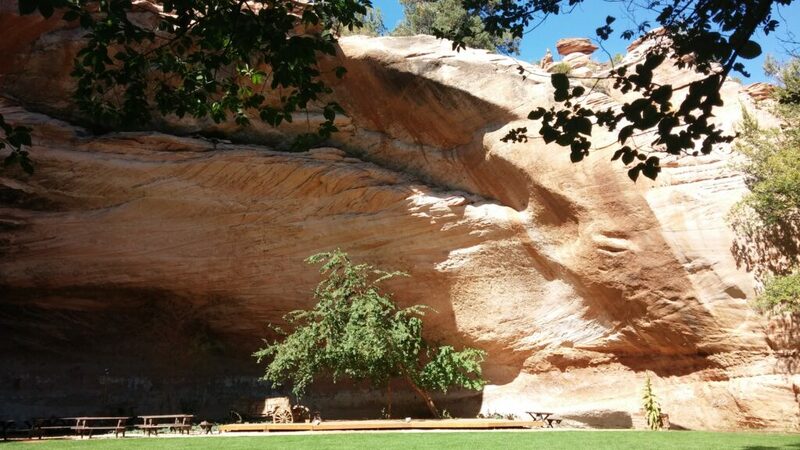 There are also really amazing spots to picnic and hike all around the sanctuary. It’s so incredibly peaceful and serene. It was quite a difference from Brooklyn for me. 2) Best Friends Animal Society advocates and supports shelters all over the country. They’ve spent an enormous sum of money on the sanctuary at Kanab but that doesn’t mean they’re not clued in to the needs of small shelters that are struggling with over-crowding, lack of proper facilities to treat sick animals and the attitudes of the community. They go into the communities and seek to help these shelters adopt a No Kill approach in a realistic way. If you’re looking to start your own shelter or sanctuary, Best Friends hosts workshops and seminars to get you started. Some of these are even run by co-founders so they can share their real-life experiences of what it was like when they were starting the organization 30 years ago. 3) Best Friends runs on donations from people like you and I. They don’t get any state or federal funding because, if they did, they might have to give up some of their animals for research purposes. They choose to function independently so that they can focus entirely on the welfare of the animals. In my conversations with the co-founders, I found that they know the importance of fundraising through events and campaigns but they really depend on donations. The average donation is about $40, which isn’t really that much. Best Friends charges a minimal fee for adoptions so this is not a major source of revenue. They try to keep the adoption prices down so that people aren’t turned off by it. It’s a common misconception that high adoption costs attract adequate owners. Right now, all animals can be adopted for less than $50. This includes the horses and pigs (Don’t get carried away and get a horse for your Brooklyn apartment now)! 4) Adopting a pet as opposed to buying one means you know where your animal is coming from. Puppy mills are a reality and they’re heartbreaking. Just imagine tons of animals being raised solely for breeding purposes without getting proper medical care, exercise, sunlight or socialization. It’s absolutely horrific. Some pet stores still buy their puppies from puppy mills. When you adopt a pet from a shelter, you’re helping stop that system. You’re also giving an animal a second home that they so desperately need. Best Friends Animal Society has changed the landscape of pet advocacy in this country. The work they do needs to continue because millions of animals are still being killed yearly. To learn more about Best Friends Animal Society, click here. Many thanks to Best Friends for hosting us!